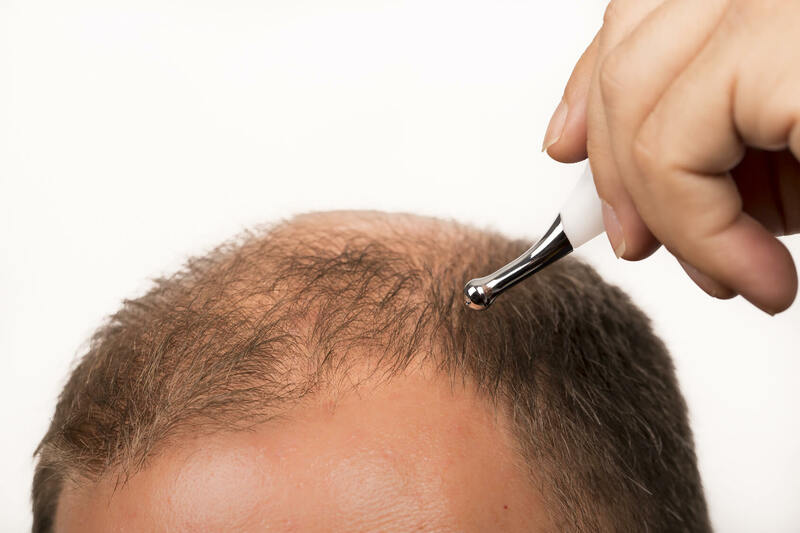 Surgical Hair Replacement in Leeds or Hair Transplant Leeds is becoming more and more popular and the success of this kind of procedure does depend on the type of Hair Loss you have. 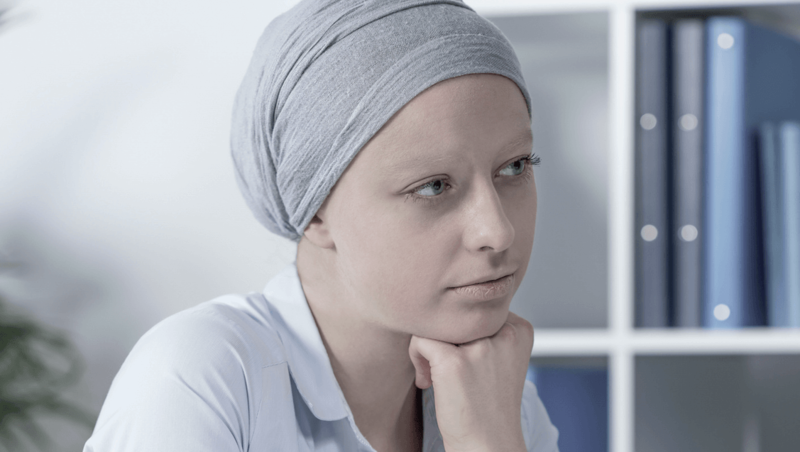 Hair loss in Leeds can be determined by many different aspects such as Alopecia in Leeds, hair loss due to chemotherapy, hair loss due to radiation therapy, thinning hair in Leeds as a result of vitamin deficiency or health issues. Therefore hair transplants in Leeds, hair replacement in leeds are not always going to be the best solution and it is vital the one has a consultation prior to making any decisions regarding hair transplants or any other replacement procedures. 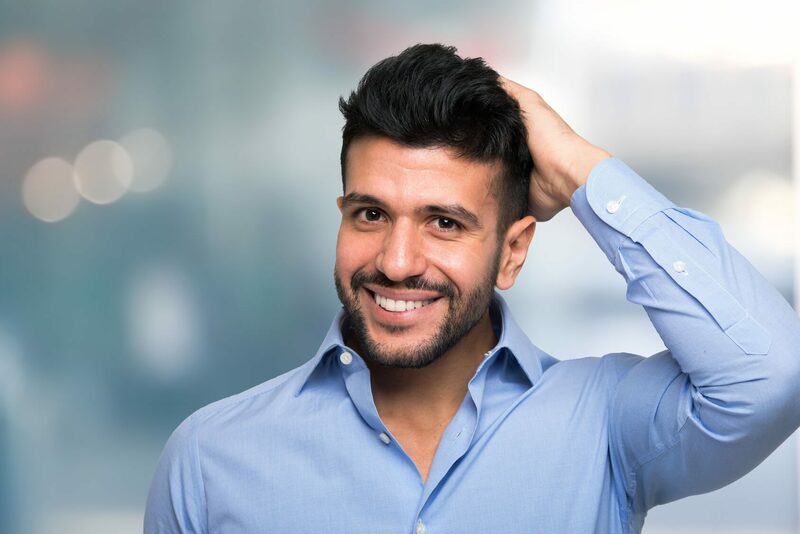 Even though Surgical Hair Restoration procedure in Leeds can change the level of self confidence with a different appearance, but it is not necessary that you’ll look like your ideal. 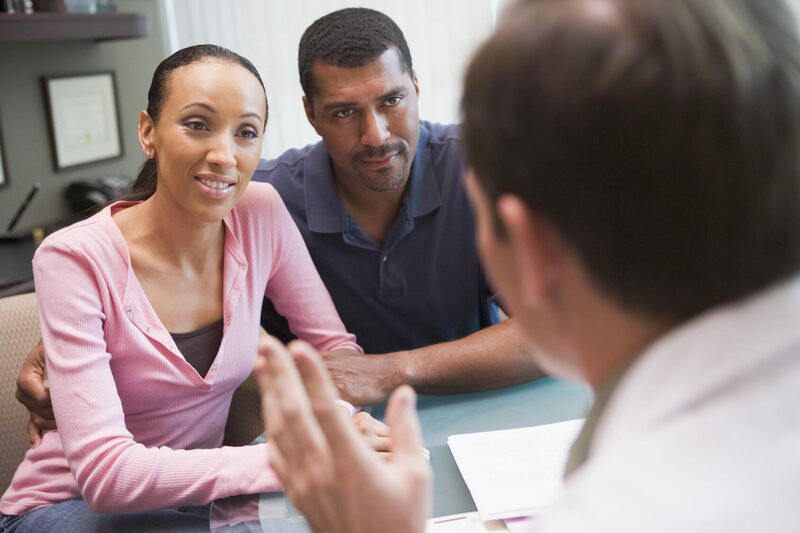 However, it is important to know all the pros and cons of the replacement of hair procedures and discuss your apprehensions with our surgeons. Though the basis of all hair replacement procedures focus on the re-use of existing hair and the surgeon looks at the best options. It is vital that you opt for the best surgeons who have the skill to create a natural looking hair line in Leeds. It is very important that we identify the extent of your Hair Loss and this will be done at the first consultation. We will also have a look at your existing donor hair and assess the quality of this hair. Hair transplant treatment in Leeds is becoming very popular amongst many men within Yorkshire. 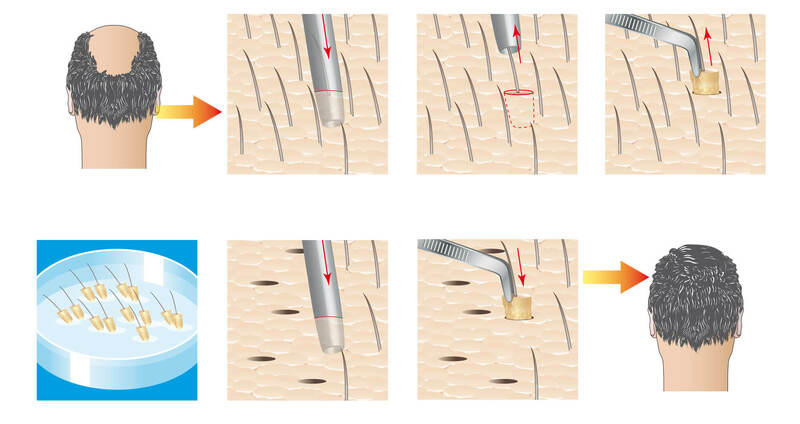 Follicular Unit Extraction in Leeds (FUE) is one of the latest advancements in hair transplantation. FUE differs from the strip surgery in its method of harvesting the donor area. Those patients who prefer to avoid the donor scar from the strip surgery may take advantage of the FUE procedure. FUE is a particularly good option for those with increased risk of donor scarring. It also serves as an alternative for those who do not have enough scalp laxity to undergo traditional strip excision. FUE can even be used to repair linear donor scars (from previous strip procedures) that cannot be excised. These are some of the common techniques that are performed on patients requiring modest to a complete head full of hair. But it is not 100% certain that anyone with a requirement for hair growth does qualify for this procedure. People with little hair on the scalp may be refused this surgical procedure; however we will provide you with a solution such as Non-Surgical Hair Replacement. Our goal is to provide the best possible solution to meet and exceed our clients’ expectations every time. At Total Hair Loss Solutions, we understand that most people only feel as good as they look and hair matters greatly in this respect. Our tailor-made comprehensive programs are designed to make our client look their. You will not have to worry about your image any longer and you will be glad that you will no longer need to use products such as Minoxidil or DHT Blockers such as Propecia, once your desired look has been achieved. We are here to provide information, direction, guidance and privacy from caring compassionate well-trained Patient Advisers in a friendly and calming environment. Just relax and let the specialists take care of you.